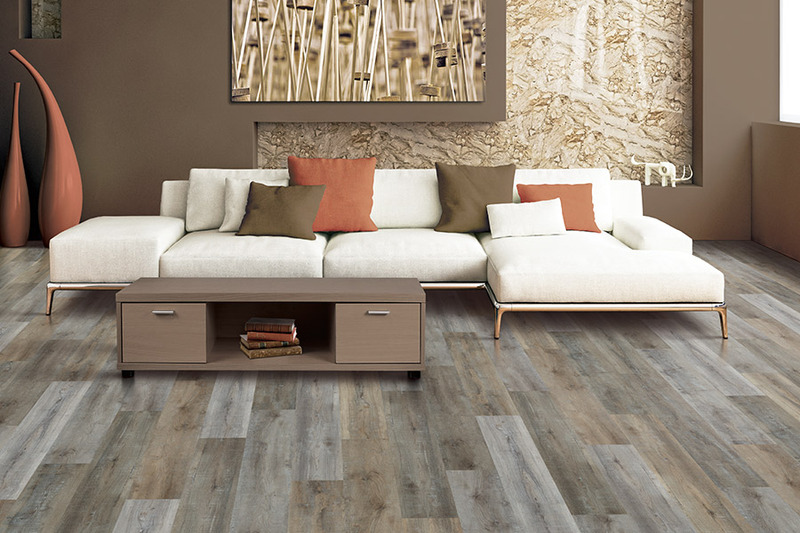 Waterproof flooring and WPC flooring is known as a material that offers, above all, complete peace of mind against water damage. But it offers so much more, additionally, that you might have never considered before now. First, you can think about all the many different styles and designs you have to choose from, amidst the many materials that carry this option. That means you’re going to be able to match your decor flawlessly and keep up with trends as well. More than that, the functional benefits are just as nice, such as durability, stability, and long lifespan. 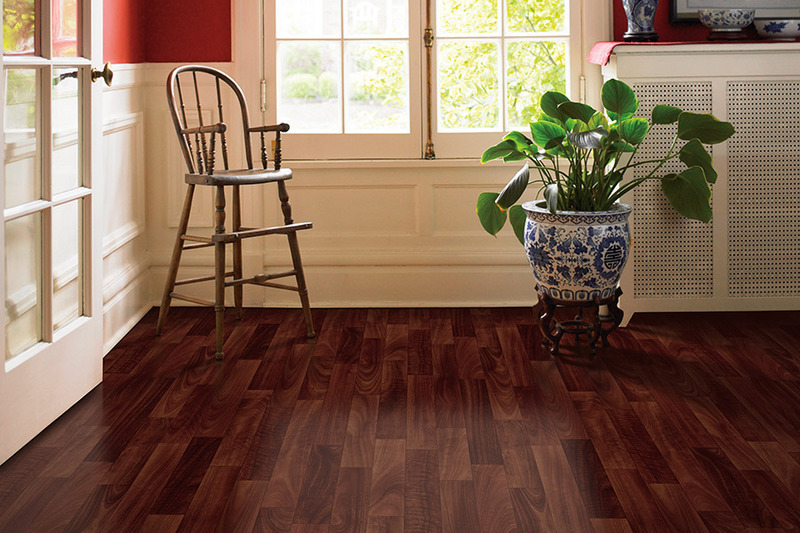 At James Flooring, we offer a wide variety of materials for your flooring needs, all affordably priced. From our two showrooms in Bunnell, FL and Saint Augustine, FL, we proudly serve the areas of Bunnell, Palm Coast, Flagler Beach, Ormond Beach, Saint Augustine, Jacksonville, and Ponte Vedra. 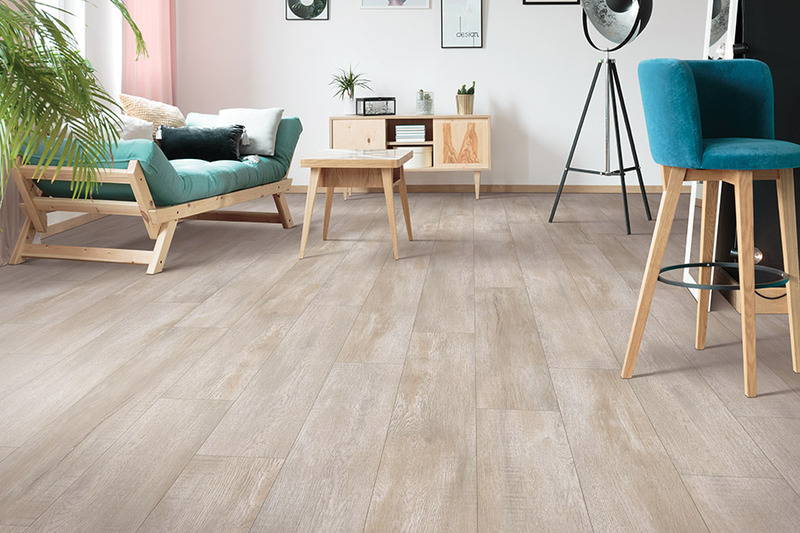 When you visit, you’ll find yourself amongst friendly, no-pressure flooring specialists whose only desire is to assist you in finding exactly the flooring that you need. Additionally, we offer professional installation services and cleaning services as well, so we can truly be your go-to floor care shop. 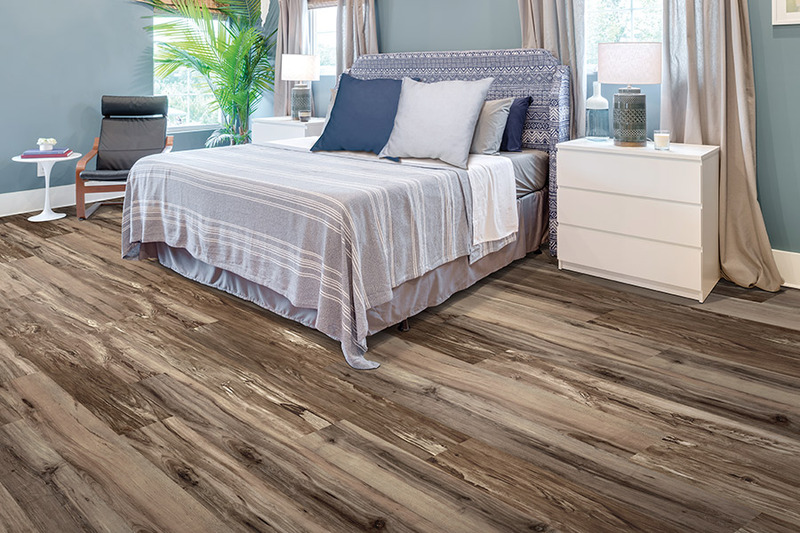 Many homeowners choose the luxury vinyl waterproof flooring, as it is truly a material that can stand up under even flood conditions. With a 100% vinyl core, you’ll never have to worry about water making it around or underneath this material to reach a portion that can be swollen and damaged. At the same time, you can enjoy such gorgeous appearances as solid hardwood flooring or all natural stone. The image layer of these patterns is brought to you via 3D, high-resolution printing so that even the grain patterns and intricate textures are realistically matched, for true authenticity. 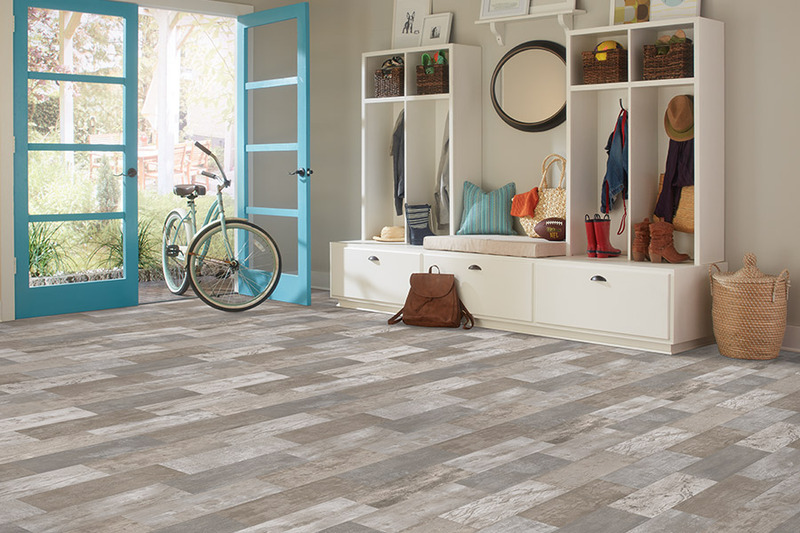 Ceramic & porcelain tile are products that also offer excellent waterproof properties. Some homeowners install them in the bathroom, and even inside the shower itself. In such settings, it’s important to have a nonslip grit glaze applied for safety purposes. 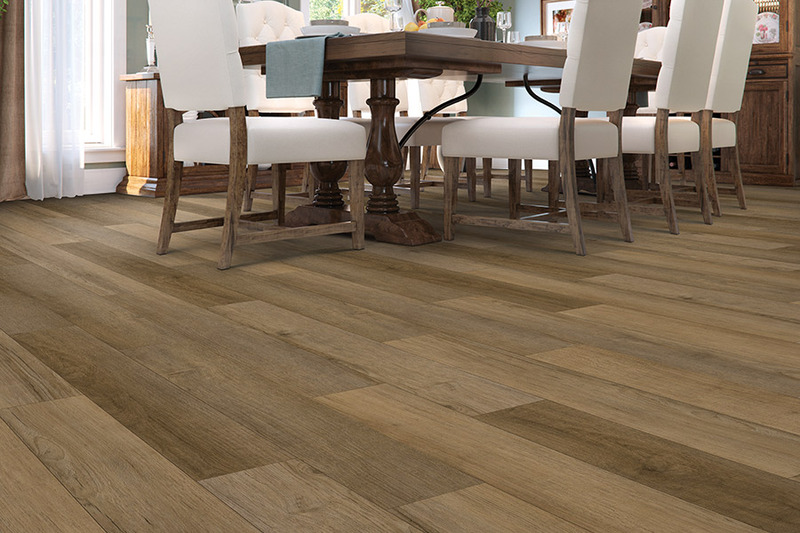 Featuring indoor-outdoors characteristics, you can also install these floors in your kitchen and then flawlessly move out onto an attached patio, for a beautiful effect. No matter which waterproof material you choose, the peace of mind you’ll have as a result will be well worth the effort in researching, purchasing, and having them installed. They are easy to care for and maintain, and have excellent lifespans, especially when regularly maintained.